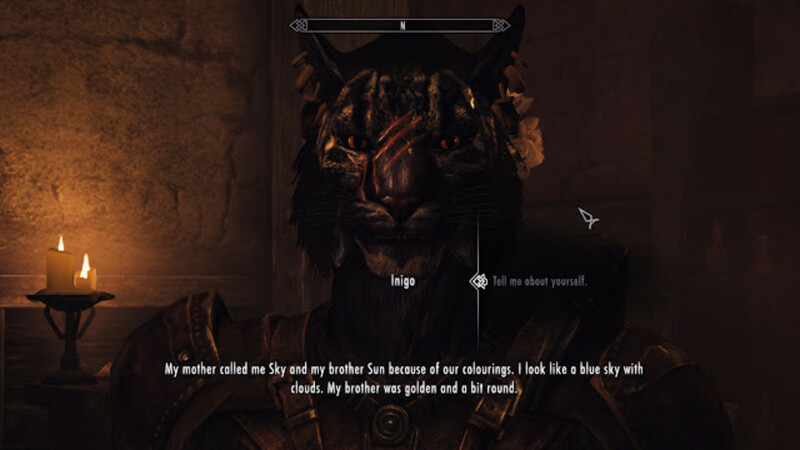 A chilling screen grab of Inigo with my old khajiit character. I only started playing with Inigo last year, after years of snorting at the fact that he was blue. Yes, just as Gary (the mod author) intended, I fell into the trap of making a snappy judgement based on someone's appearance and really regretted it. I could have been playing with Inigo for years. Instead, I've only had him in my adventures for a year now. Clearly, I am a fool. But while playing on one of my many thief/assassin khajiit characters last year, I was exiting a dungeon, and as Inigo's shadow loomed over me, I realized . . .
Oh my god. Inigo is the Doomstrider! If you've played Inigo's story up to meeting Langley, you know that the Doomstrider is a force of evil which Langley has had visions about defeating alongside a great hero. It's my belief that Langley, for all his creepy fan-stalking, is very wrong about Inigo being the "Champion." 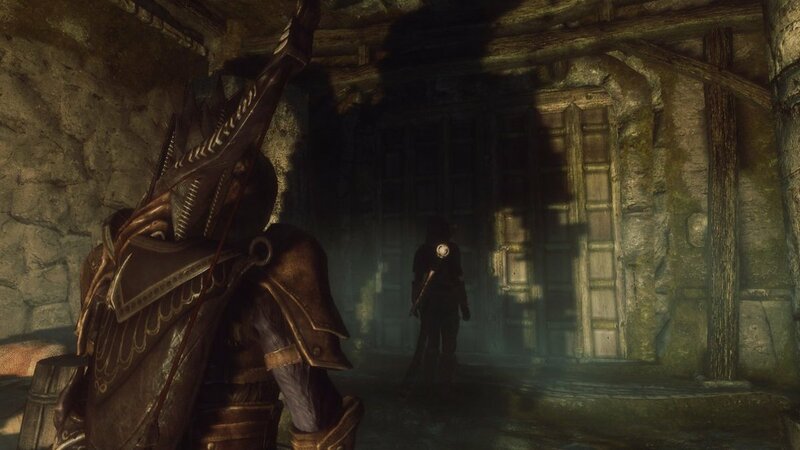 In fact, Inigo is the Doomstrider and the Dragonborn is the Champion. They both come directly to Langley's front door, and yet -- in his desperation to follow up on what he believes to be his purpose in life -- he can't see it. 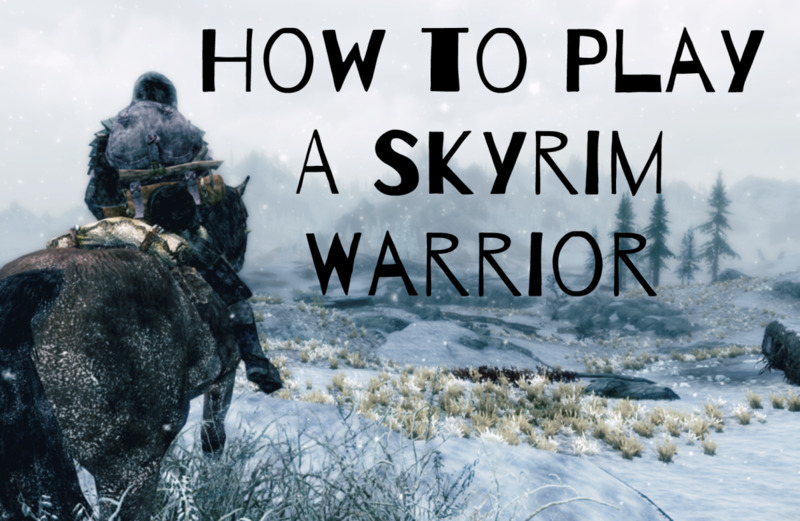 While I don't believe the Dragonborn is going to have to kill Inigo or anything like that, it seems as if they are going to help him redeem himself in some dramatic way. Many people want to romance Inigo, and Gary has warned them that they won't want to after he releases the next update of the mod. I've put a lot of thought into this in the past year, and after examining what's presented to us in the mod, I believe I'm right. If I'm wrong, that's good. I don't want Inigo to be an evil force I may have to put down! Either way, here is my theory. For whatever mysterious reason (for the lulz, maybe? ), I believe Azura created Inigo and his brother, Fergus. Azura is the goddess of dawn and dusk and is apparently the one who created the khajiit, blessing them with beauty, quickness, cleverness, and the ability to deceive. When Inigo and his brother were born, Fergus was golden as the dawn and Inigo was blue as the dusk. There was also an eclipse or something (been a while since I played the mod) which signified the coming of a blue khajiit. Such a khajiit was viewed as a curse by Inigo's village, who tried to kill him. They chased his mother clear from the village, forcing her to hide him and his brother in a shack before she died. As his mother is fleeing from the angry mob, she writes that a woman's voice instructed her where to hide her children and insisted they would be safe. A disembodied woman's voice? Sounds like Azura to me. Blue khajiit are probably feared for a damn good reason, as they probably have a history of growing up to be incredibly powerful people who cause a lot of misery and pain. Fergus seems to have been the balancing light in Inigo's life. So long as he was alive, Inigo had a chance to be a happy, normal person. But the second the "light" in his life was snuffed out, the balance was disrupted, and Inigo fell to darkness, going on a killing spree that ended in the death many innocents while he was a bandit, the death of his girlfriend, the death of his friend Felix, and the death of his partner/the Dragonborn depending on what option the player choses regarding Inigo's past. It's interesting to note that Langley stops having visions of Inigo during the years he is a bandit. It is because those were the years that Inigo was the Doomstrider, bringing misery and pain to the world. Langley likely did see visions of Inigo, just as the metaphorical Doomstrider! A future update may quite likely present Inigo with the temptation to return to darkness, and resolving his conflict will mean saving him from himself. The gateway to this could be skooma or perhaps a misunderstanding that will lead Inigo to believe the Dragonborn has turned against him. 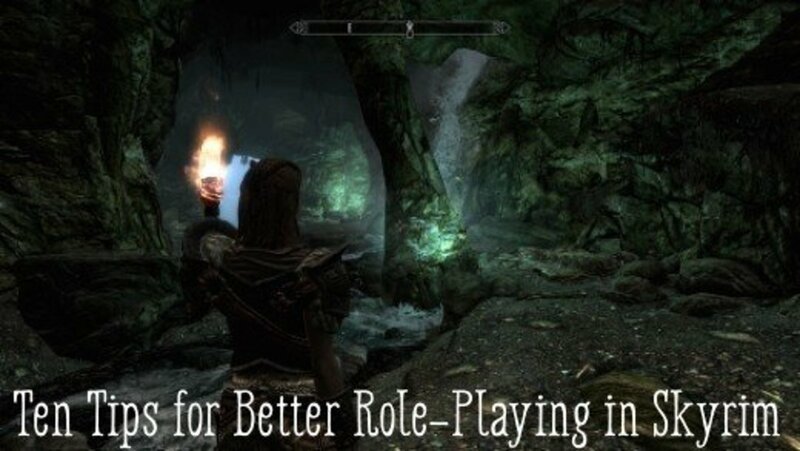 If this were true, Inigo would be the "villain" of the story and the Dragonborn the hero. This makes things truly ironic given how Langley basically hero-worships Inigo while completely discarding the Dragonborn as worthless. Every person who was ever remotely close to Inigo or tried to protect his life in some way has perished horrifically. Atala, Inigo's birth mother, was killed by an angry mob to save him. Inigo's adopted parents died during an attack on the caravan they were guarding -- after having lovingly raised Inigo and his brother. Inigo's brother, Fergus, was murdered by an angry mob while trying to save him (again, like his mother). Inigo's (likely first) love Brenda the Bear was probably murdered by him when she cheated. Somehow, it's my belief that he did more than "knock her teeth out with a frying pan." Inigo's friend and partner Felix was murdered by him over skooma. 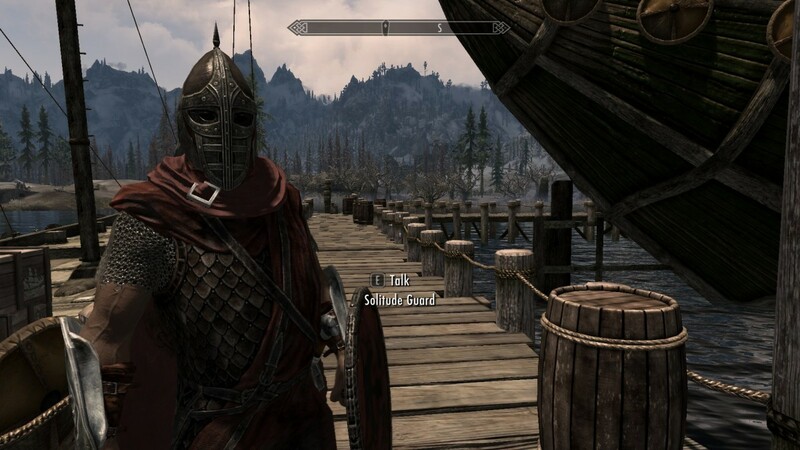 Inigo has the belief that Felix may have been just trying to help him, but he was too strung out on skooma to tell. And lastly, Inigo killed or attempted to kill (depending on your choice) his partner for the Dupan contracts. Either way, the Dragonborn is the only person who has escaped Inigo's curse so far, likely because they are a divine being. 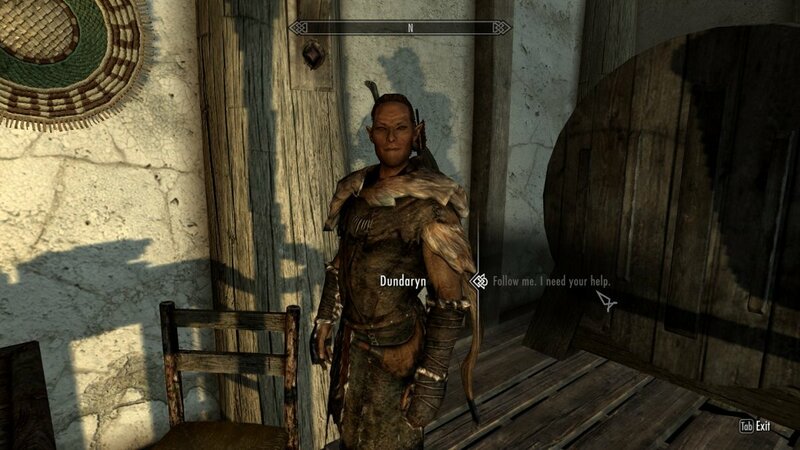 The Dragonborn was supposed to cross paths with Inigo, either to stop him or to help him. I don't believe for a second that Gary would force us to kill Inigo (which would bring things about full-circle given the way he begs for death when you meet him) but I do believe there might be an option to do so. 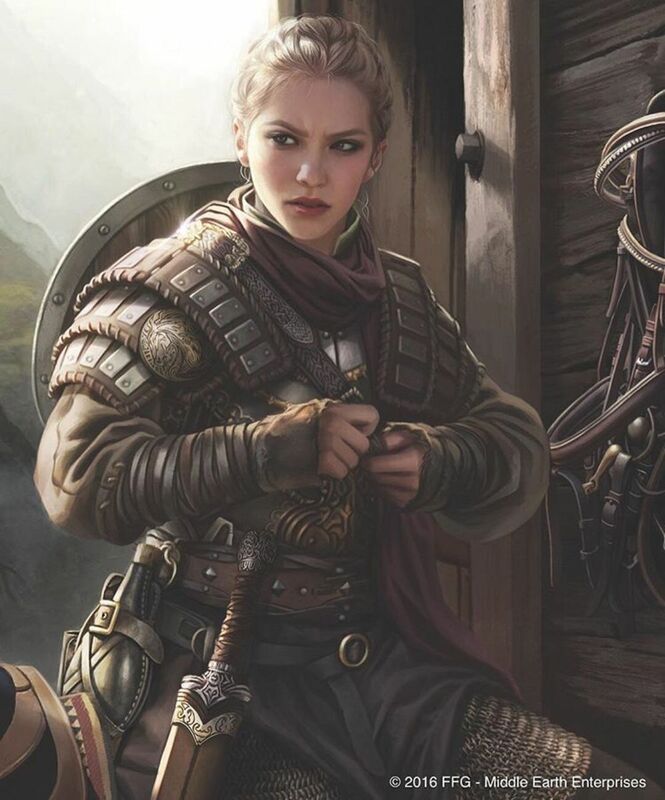 With all the conversations you can have with Inigo about destiny and honor, this seems to be the intention behind the story: Inigo and the Dragonborn didn't accidentally cross paths. Inigo's killing spree only stops when he hears stories about the Dragonborn. Whether your character has a past with Inigo or not, it's your deeds and adventures that cause him to lock himself in a cell and wait for you, thus putting an immediate halt to his violence. 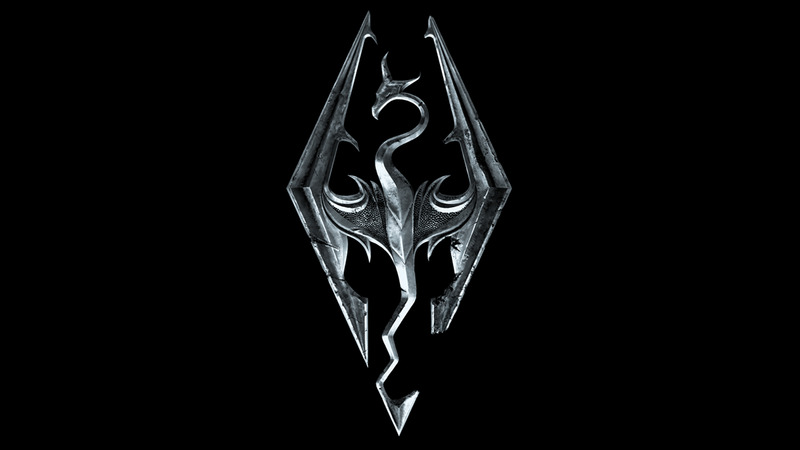 The Dragonborn in vanilla Skyrim was also chosen to be Azura's champion. You can reject her or help her, but the fact remains that you were always meant to find her shrine and you were always going to be chosen by her. Which is why he hates your living guts. Much like Aranea, the Azura priestess you meet at the shrine, Langley has been blessed with the gift of visions from Azura. Perhaps Azura did once mean for Langley to be Inigo's best friend but changed her mind after Langley failed again and again to find Inigo and chose the Dragonborn instead (someone younger and much more capable). Langley even stops receiving visions of Inigo and starts having visions about the Dragonborn's main quest! Almost as if Azura was saying, "No, you'll serve this purpose now and the Dragonborn will be Inigo's best buddy." We see this happen in the vanilla game all the time, a daedra getting rid of an old minion in favor of the Dragonborn: Hermeaus Mora, Peryite, Mehrunes Dagon. How painful would it be to have that happen after decades of chasing Inigo down with such high hopes? So after you show up at Langley's cabin, he comes to realize that you were chosen to be Inigo's companion over him. Which only adds salt to the wound. Contrary to popular belief, I don't believe Langley is evil (that would be too predictable) nor is he out to do the Dragonborn or Inigo any real harm. I believe he is little more than a creepily obsessed fanboy who wants Inigo all to himself and deeply resents the Dragonborn for "stealing" his affections. Basically, Langley wanted to be the one to help Inigo and earn his love and trust. Langley wanted to be the one Inigo came to depend on for comfort and companionship. So of course he's pissed when he realizes the Dragonborn has already completely stolen that position in Inigo's life. Within the first minute of meeting Langley, Inigo has viciously threatened him in the player's defense and states very warmly that the Dragonborn is all the friend he needs. For Langley, this could not have been more crushing. Reading Langley's books, I noticed a (very gross) line where Langley says he's happy to have the giant club from Inigo's first giant kill, as having it makes him feel close to Inigo. Langley doesn't love Inigo -- he's obsessed with him. Or rather, Langley is obsessed with the idea of Inigo because he doesn't even know him personally -- yet something else the player has stolen from him. I used to say I'd rather have someone like Langley over Delphine, but now . . . I can't decide which is worse: having someone who's obsessed with you or having someone who thinks you're a complete buffoon. What's more, if you allow Inigo to live with Langley, Langley will talk down to him like he's an idiot. 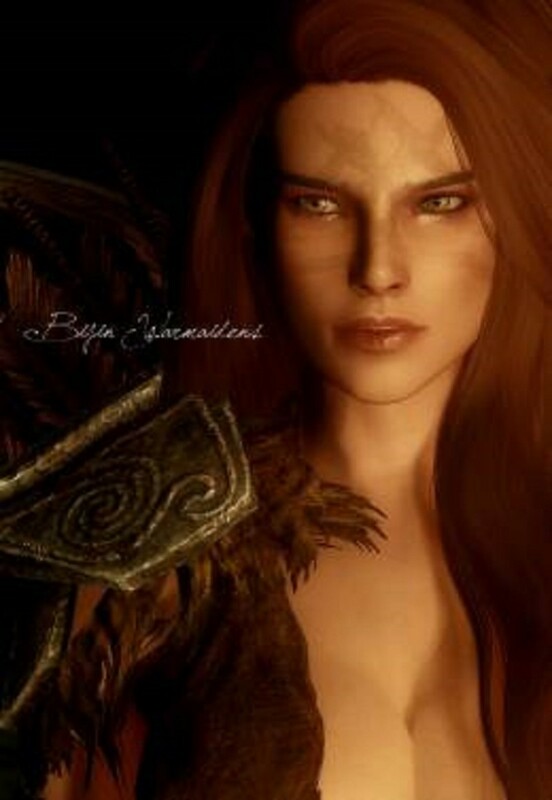 So it seems to be the way he treats everyone, not just the Dragonborn. 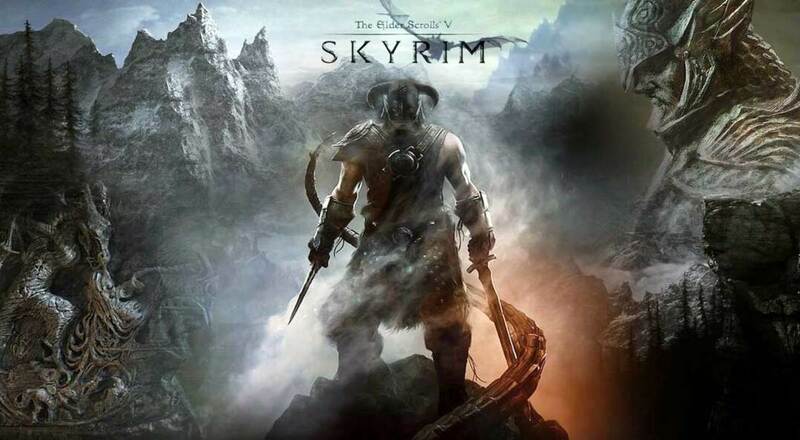 Inigo is the Doomstrider and the Dragonborn is the Champion who must defeat him.